This is a great multi mineral supplement. It has high strength levels of all the key minerals you need including calcium, magnesium, zinc and potassium. 90 tablets per bottle - 6 week supply! Notice we do our Minerals separate from Vitamins. 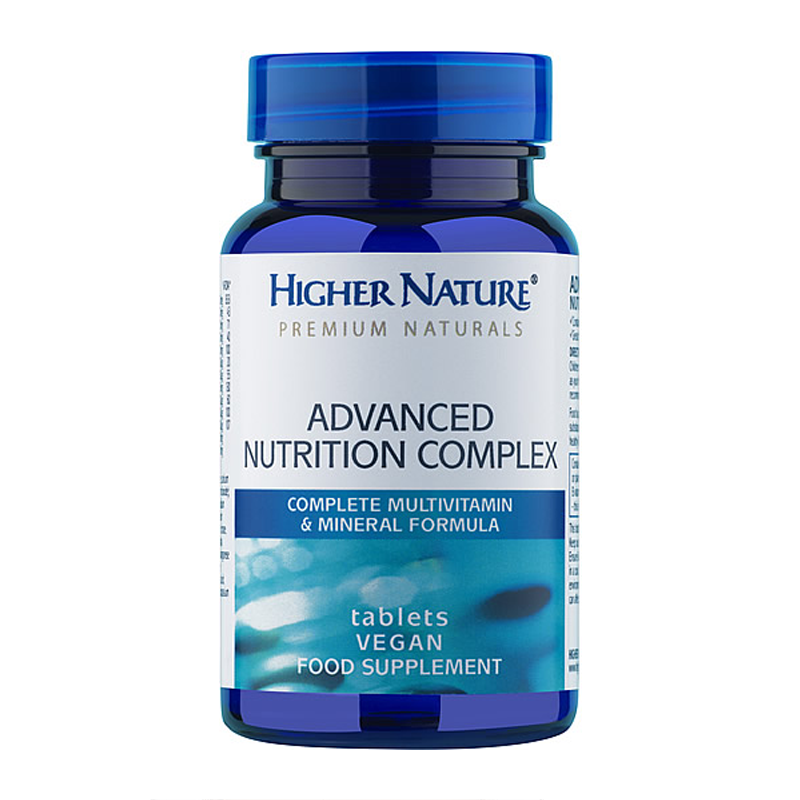 This is so that you will get adequate levels of all minerals and vitamins that will really make a difference. 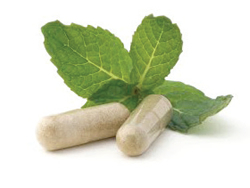 When combined in one supplement you normally get much smaller quantities of each especially in the case of minerals. I cannot stress enough to you the importance of minerals for the body and how severe and widespread deficiencies are, even in those who 'eat healthy'. Minerals like calcium, magnesium, iron, zinc and chromium are absolutely vital for weight loss and training and very often deficiencies become greater during weight loss and training. If you are interested in health, weight loss and exercise you are better off supplementing with multi-minerals rather than focussing on individual minerals which can often create imbalances in other minerals. Dosage: Take 1 daily with food unless instructed differently. 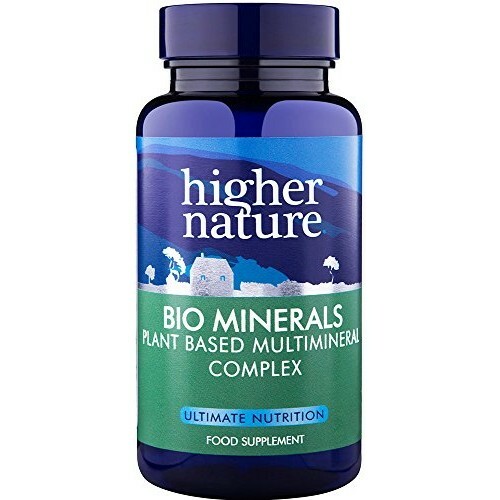 Recommendations: Buy 'Multi Minerals' with our 'Multi Vitamins' and our 'Omega 3 Essential Fat Supplement' for a complete package to cover all your basic nutritional needs. This is an outstanding Omega 3 essential fat supplement. It contains way more EPA and DHA then most available omega 3 supplements on the market. Omega 3 essential fats are one of the most critical and beneficial supplements of all. They are vital for almost every function of the body ranging from hormone production to bone health, nerve function and immunity. They are vital for heart health and may reduce the risk of cancers. 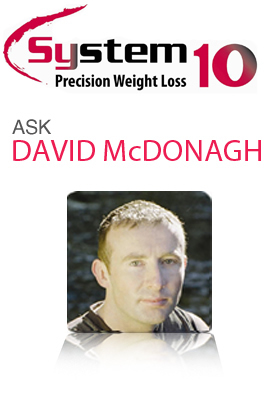 Adequate essential fat levels are vital for weight loss and anyone exercising or in training. 120 Capsules per bottle - 6 week supply! 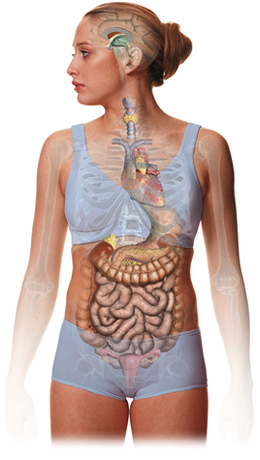 It is estimated that 80% of people do not get enough essential fats on a daily basis. Contains an independent certification of quality within the bottle! These oils are from cold pressed non GMO borage oil, fish oil and flax oil making sure that you get everything you need in terms of essentials fats. Essential fats are called 'essential' because they cannot be made within the body and must be supplied from food or supplements. Even with the best diet it is very difficult to ensure consistent and adequate supplies from food. If you are on blood thinners take 1 morning and 1 evening with food but 3 hours away from medication. Not suitable for children under 12 without consultation! Wheat, gluten, dairy and yeast free. Dosage: Take 3 daily for weight loss and major health benefits. For best results take 2 in the morning and 1 in the evening with food. Recommendations: For a powerhouse nutritional package for the whole body, take this supplement with our 'Multi Vitamins' and our 'Multi Minerals' supplements. This is a superb multi vitamin supplement with great levels of all key vitamins. It includes Vitamin D, Folic Acid and Vitamin A which are becoming more and more deficient in our diet. Notice we do our Vitamins separate from Minerals. This is so that you will get adequate levels of all vitamins and minerals that will really make a difference. When combined in one supplement you normally get much smaller quantities of each. I want to stress to you how getting basic nutrition right is the foundation of your wellbeing and very often basic deficiencies are the overlooked root cause of many health problems especially mental health. Sometimes in looking for a miracle we overlook the 'real' miracle and basic nutrition is often that real miracle. Not suitable for children under 8's! Wheat, gluten, yeast and dairy free. Dosage: Take 2 daily - one morning and one evening with food! Recommendations: Buy 'Multi Vitamins' with our 'Multi Minerals' and our ' Omega 3 Essential Fat Supplement' for a complete power package to cover all your basic nutritional needs.